Travelling to new places is one of the most beautiful experience you can ever come across. 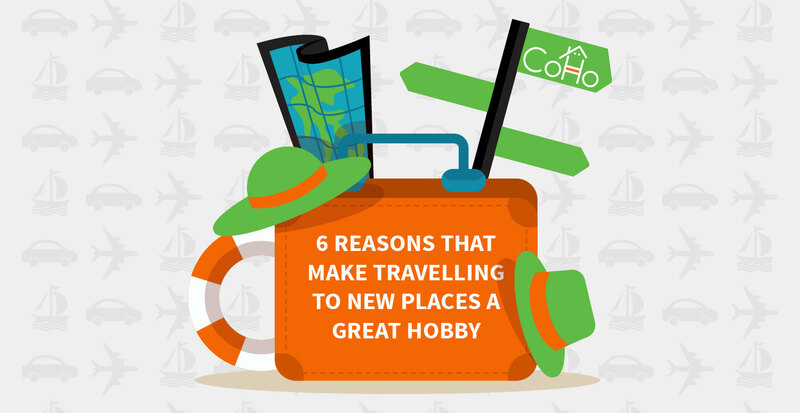 Here are a few reasons that make exploring new places a must have hobby. The list of places that you can travel can go on and one. Budget constraints should never act as a hindrance to travel. Don’t be distressed in case at the end of a year you haven’t saved enough to visit a different country. India is so rich in its culture and heritage and so diverse that you can have ample amount of fun travelling within the country itself. One of the most popular reasons why people travel is to explore a place’s history and culture. 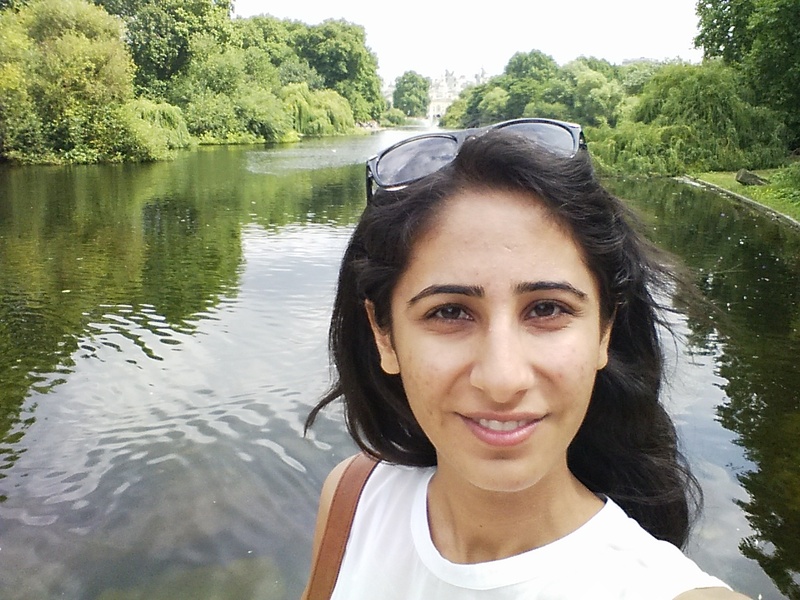 Travelling offers an opportunity to explore different lifestyles, values, languages, etc. that people practise and nurture. You even get an opportunity to appreciate the rich architecture of the monuments, religious buildings, houses, etc. of a particular place. This is the favourite reason to visit for all foodies out there. Authentic Chinese, Italian, Afghani, Mexican and an infinite number of other cuisines are best offered at places where they originated. Mouth-watering already? Meeting people who know nothing about you and you know nothing about them can be very interesting. It gives you an opportunity to discuss heed to new viewpoints and ideas and if you are lucky, to carry friendships forward. Like watching the adventures of Captain Jack Sparrow? Why not make your own life an adventure. Travelling to places that are either never explored by you before or are less explored in general can be very adventurous. Even sports like trekking, skiing, etc. can give a sense of excitement and pleasure. Of course all the above things can provide you an escape from a hectic life and give you an energising boost to start things with a fresh mind and soul! Planning to visit some place already? Good for you. In case you can’t at the moment, don’t be sad. Switch to CoHo. It’s beautiful co-living spaces with a like-minded community gives you a perfectly refreshing hassle-free stay after you come back from a busy day at work. Find amazing rooms and roommates in Noida near Shopprix Mall, Noida City Centre, GIP Mall, Amity University, Sector 14, 19, 27, 61, 62 and many more prime locations in Delhi NCR chosen especially for you! Read more fun write-ups, Perks Of Having A Punjabi Roommate, What It Is Like To Have A Hippie Roommate and have a laugh with your buddies! An arts and culture enthusiast. Sometimes visceral, sometimes intellectual. 8 F.R.I.E.N.D.S characters that your roommate could resemble! ← Bura Na Maano, Holi Hai! I totally agree with your article Chirutha. I prefer traveling for adventure. Doing some adventurous stuffs like scuba diving, banana rides, bungee jumping etc. It totally removes your fear and lets you to explore more rides in life. The best part about travelling is you get to meet new people and also learn about places you don’t know..travelling enriches you a lot.. True.. Travelling is a great way to refresh your mind. U get to know about more people too, get to understand their culture, increase your network. Reason enough to move our lazy asses off the couch and travel to new places! We really get to learn about new cultures and come to know more about the world. So many places to see! 😀 A backpack and a like-minded soul will do! Travelling and exploring new places is always fun.. there is a factor of excitement attached. I am not an adventurous kind of a person, I generally travel to relax and refresh.